At launch, Samsung lived in the shadow of Apple. 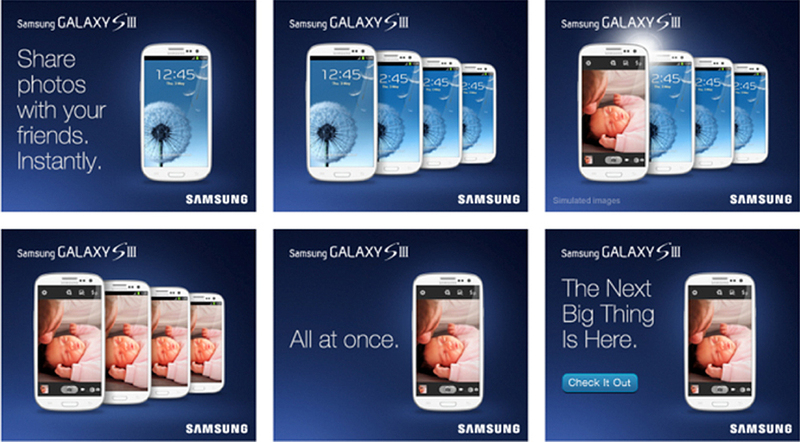 But, the Galaxy S III enabled things that were previously impossible with any other smart phone. The challenge: Bring these key features to life via compelling video content and “never been done before” digital executions.